The production of modular elements for the EG 69 Green Housing has started in the Klimark workshop. 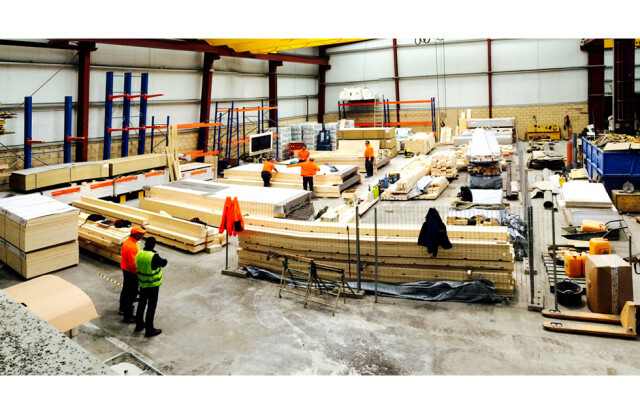 In short time they will be assembled on site at Enric Granados Street, Barcelona. 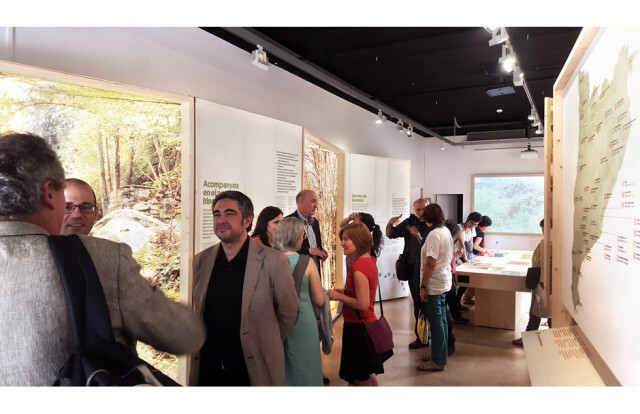 The Exhibition 'Camins de Natura', designed by Miba Architects, commemorates the 30 years anniversary of the 'Catalan society of environmental education'. It has opened today and can be visited until January at the Palau Robert, in Barcelona.